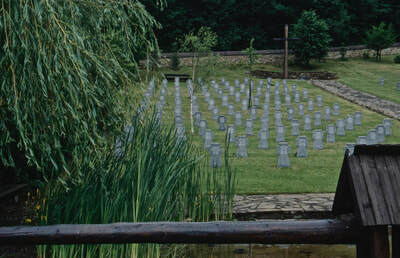 Hunkovce is a small village in Slovakia. 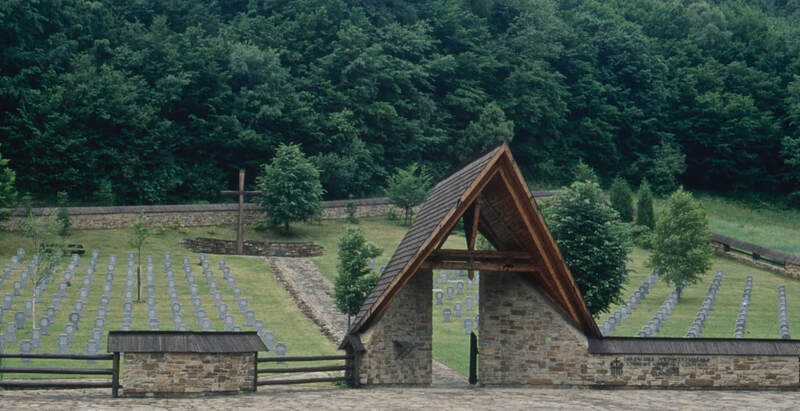 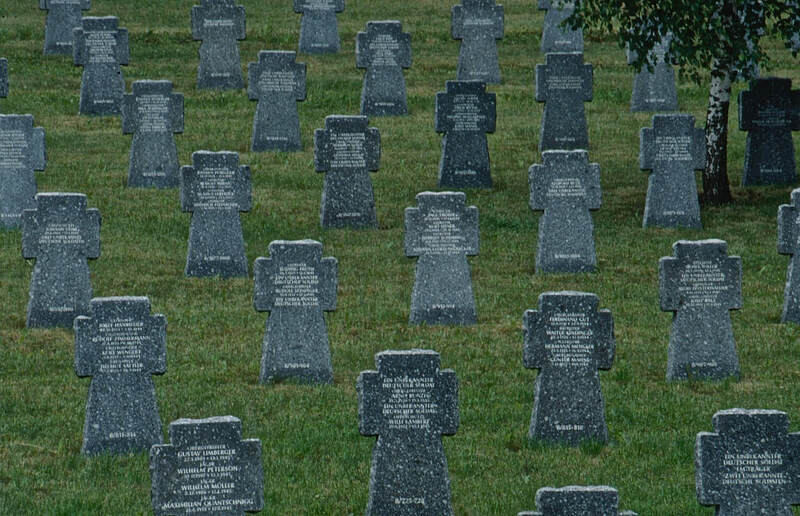 The German War Cemetery is located to the west of the village on the E371. 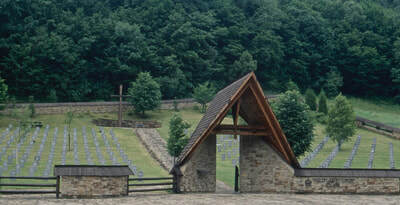 The cemetery contains German burials from World War Two.